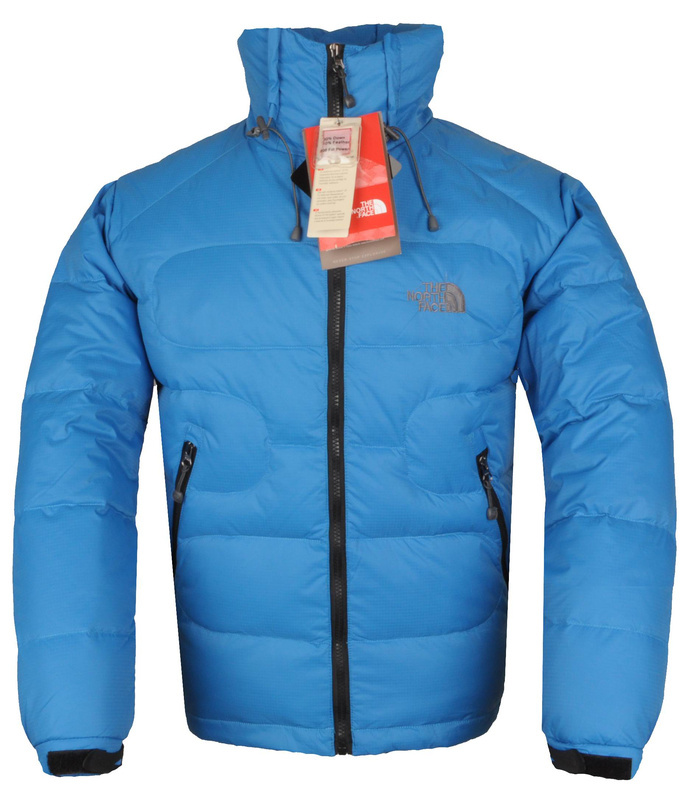 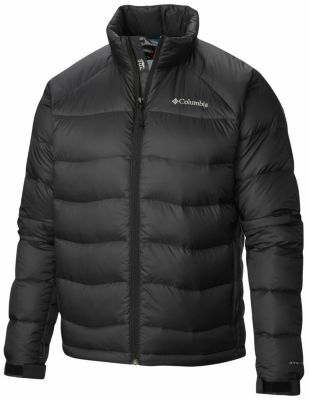 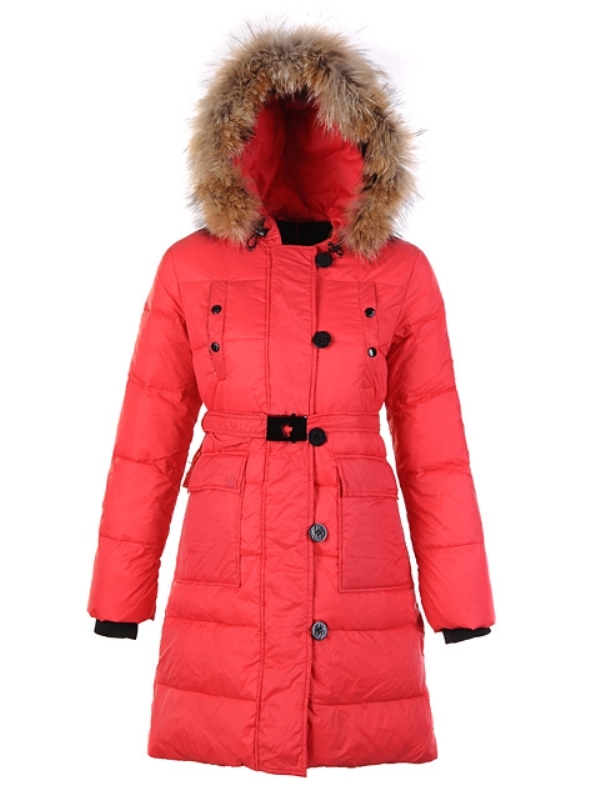 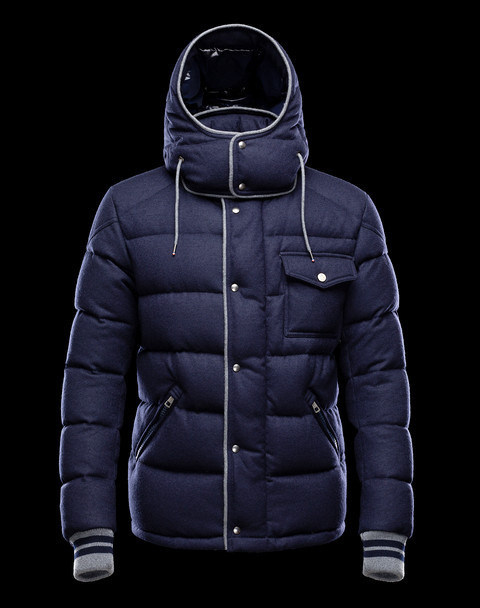 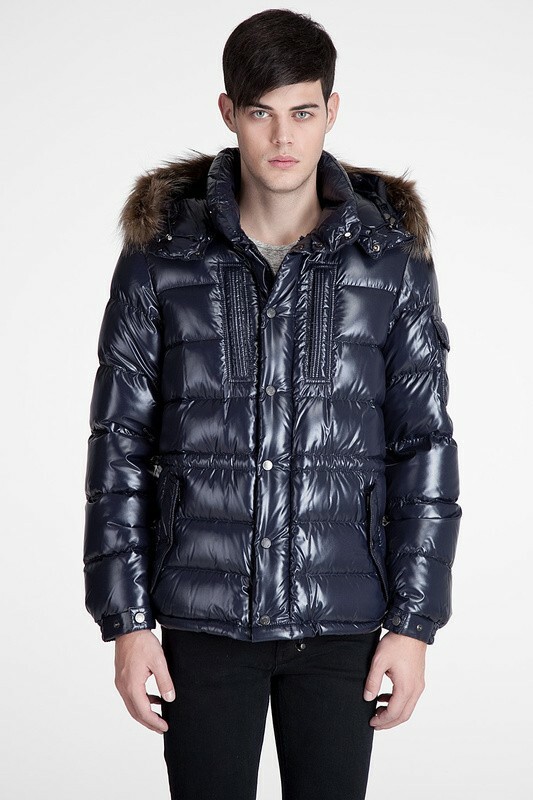 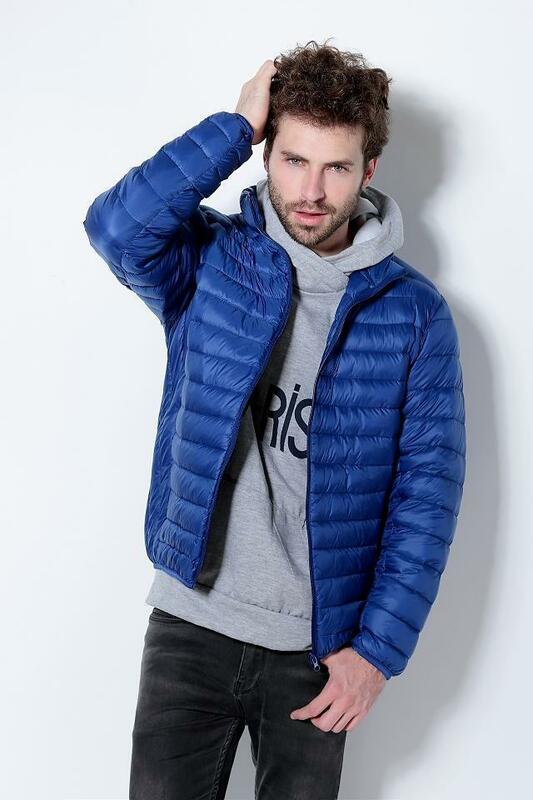 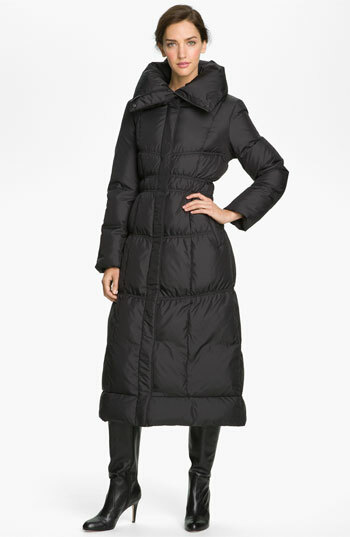 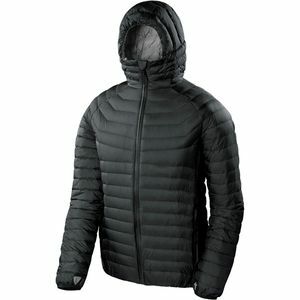 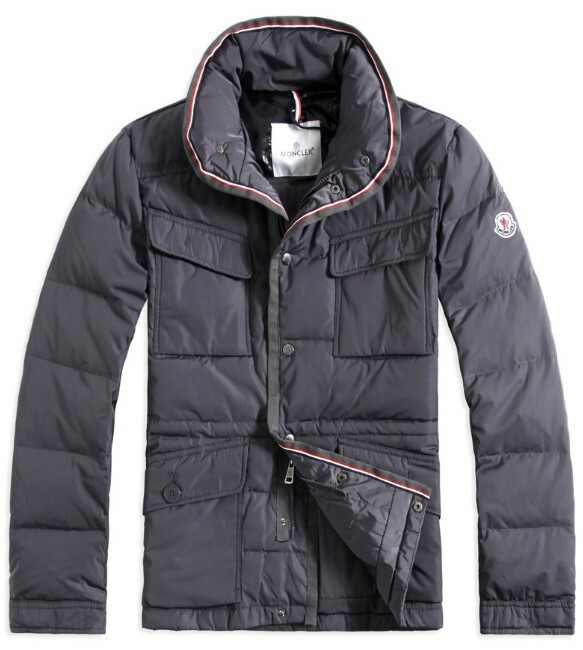 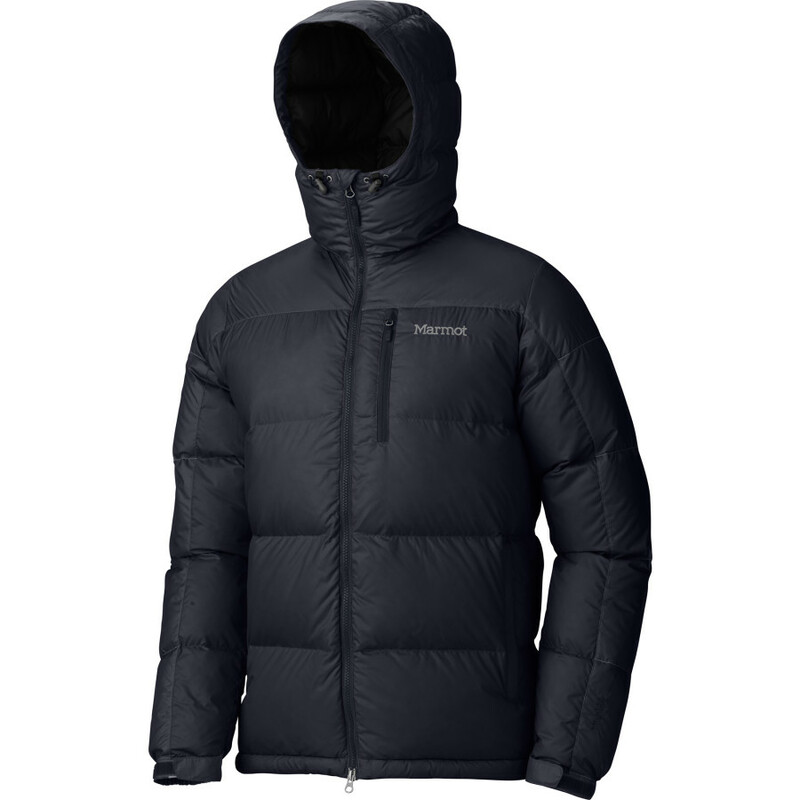 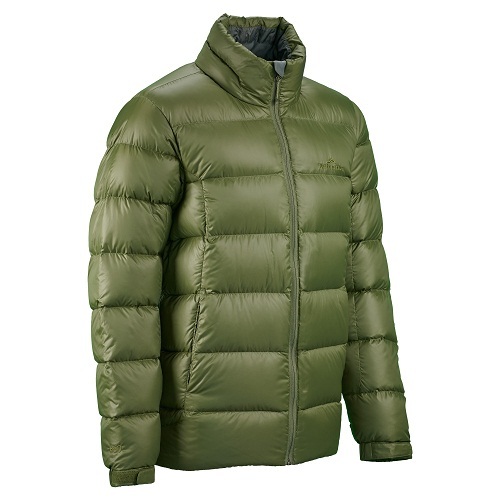 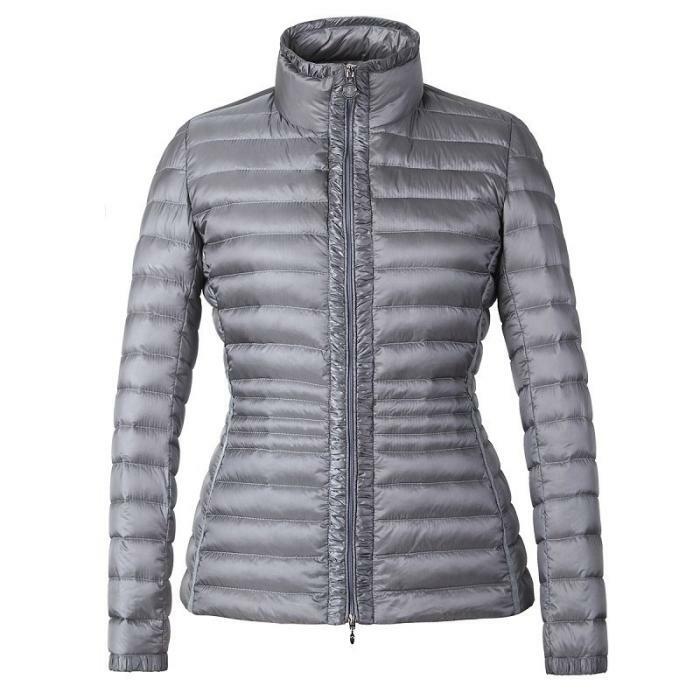 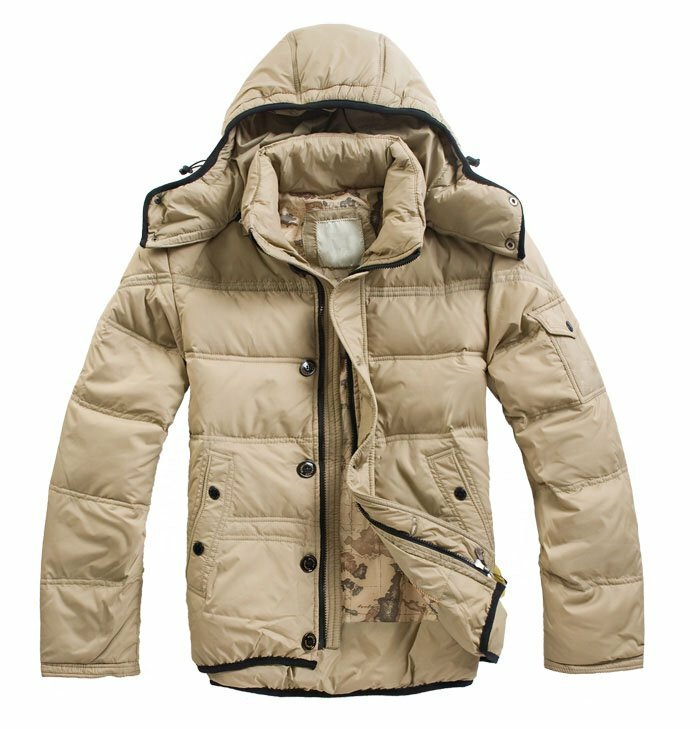 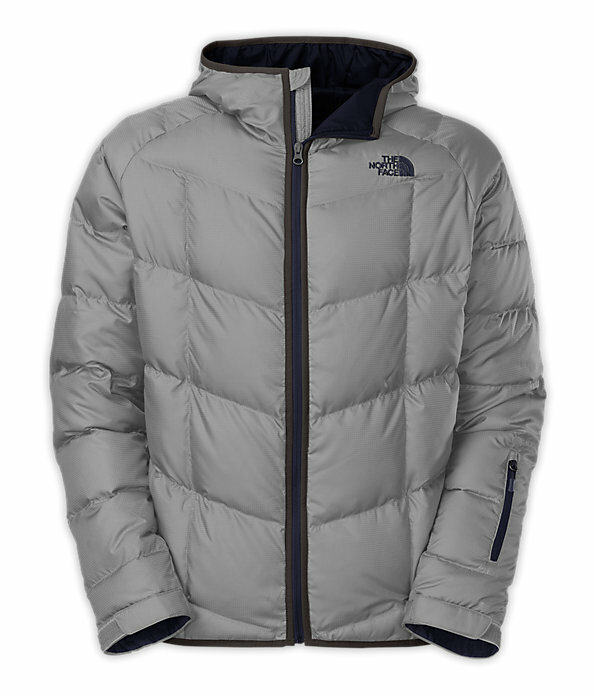 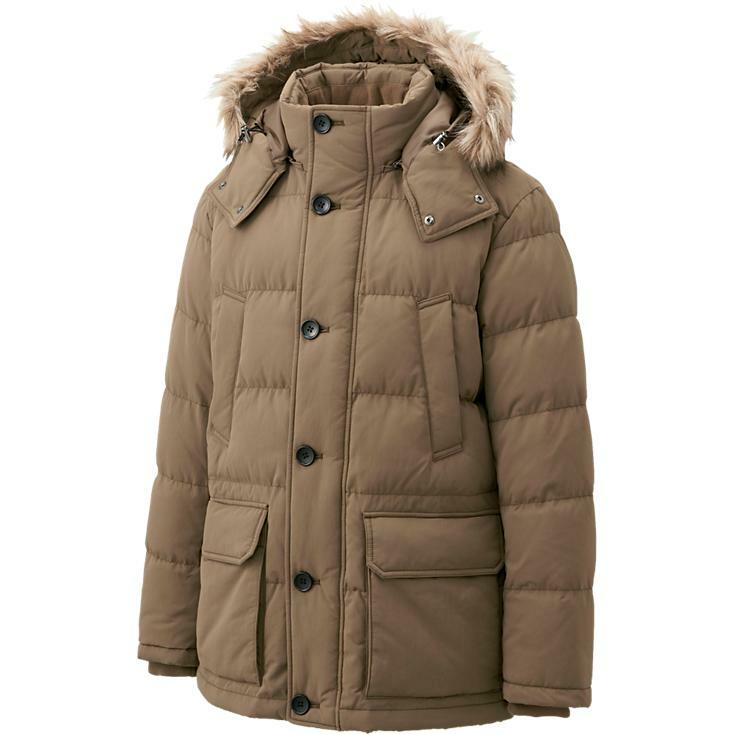 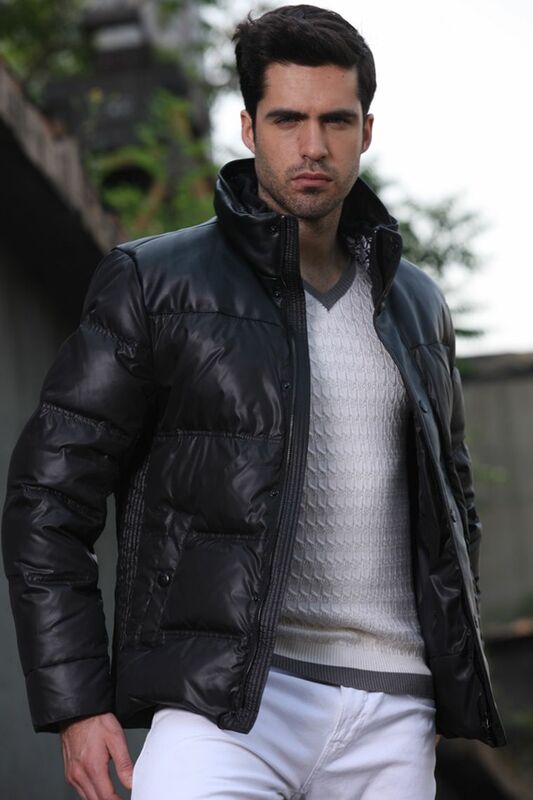 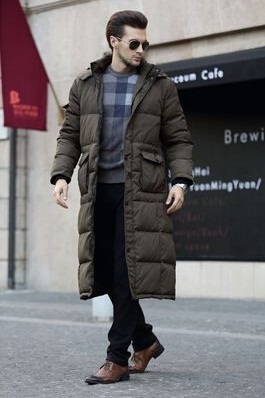 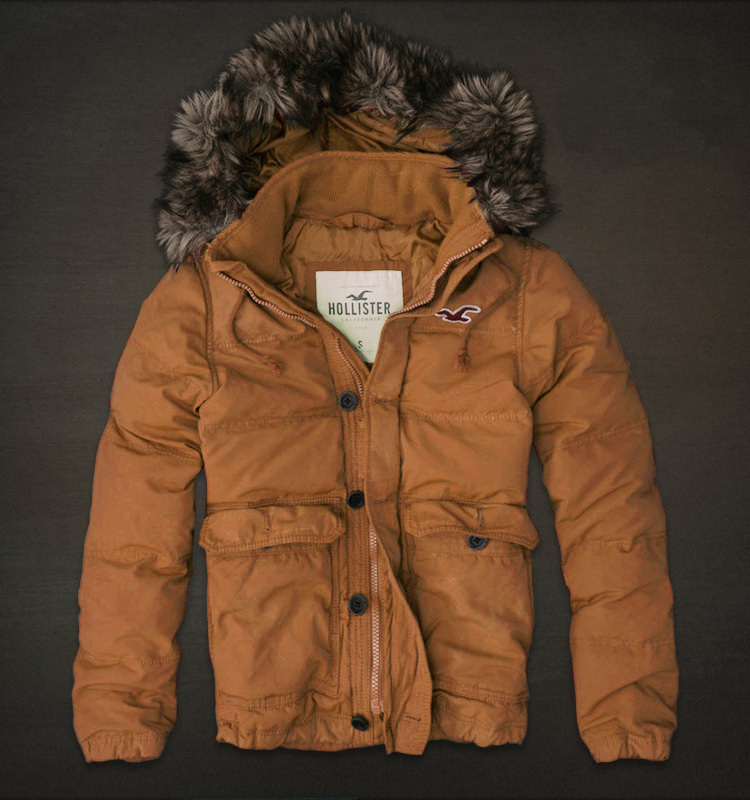 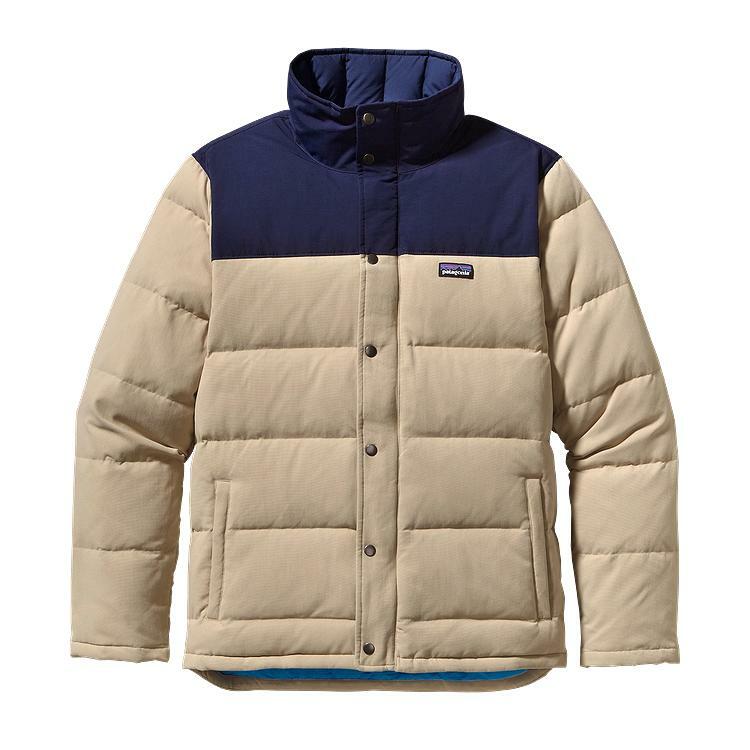 Down jackets are a must have you live in western countries. 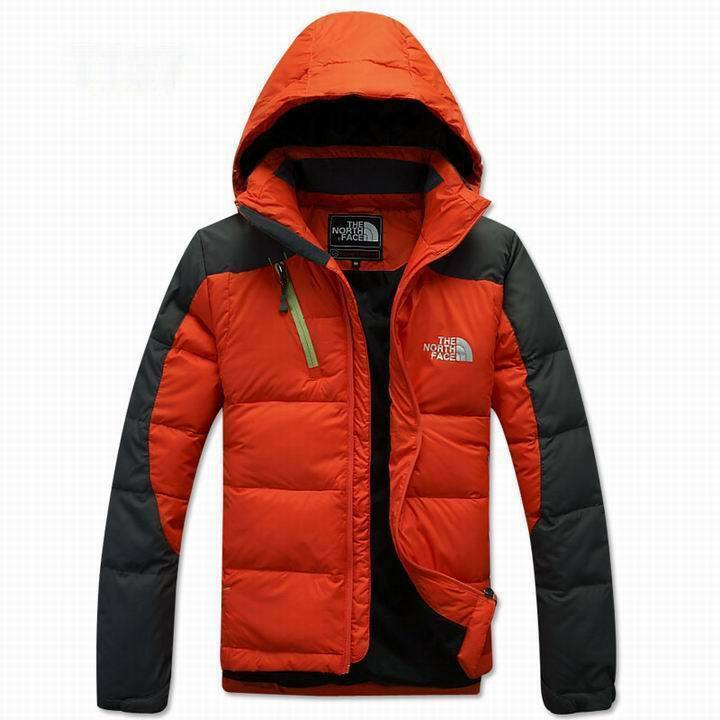 They not just provide that much needed warmth, but they also offer a cool look. 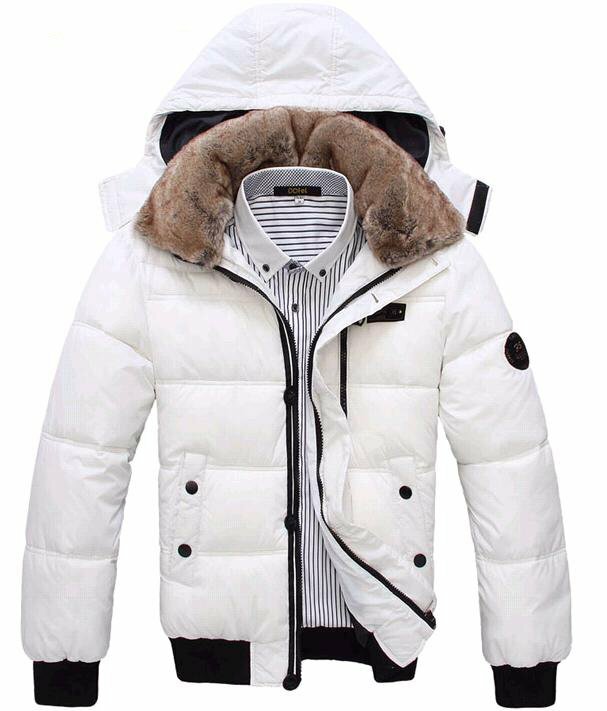 Even though, this opinion varies from people to people, yet modern-day fashion stylists have taken the down jacket design to a whole new level. 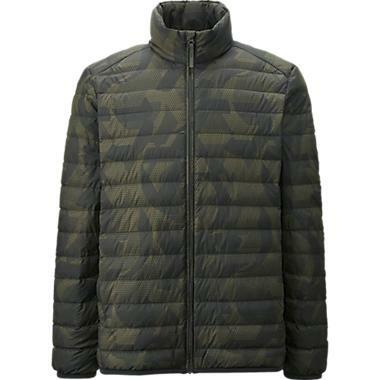 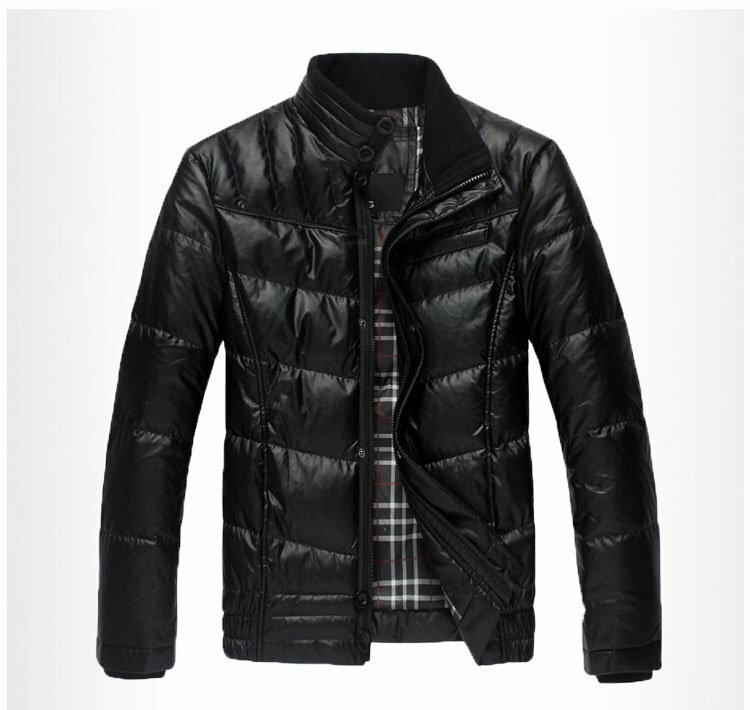 Like the women’s down jackets, men’s jackets work great to grab some eyeballs. 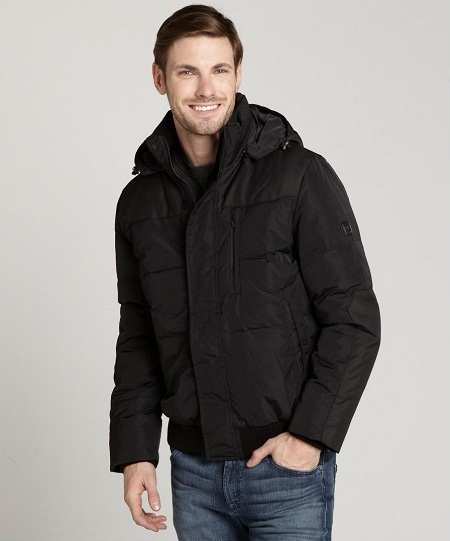 All you need is some nice pairings – probably with a pair of jeans, casual shoes, and shades.